The screen shows “Not Found” after scanning a barcode. Some users experience the following issue with their Opticon or KDC scanner. The barcode is being scanned in but continues to come up as “not found” until scanned five or six times. This does not happen every time but more times than not. I did not have this issue in the beginning and it will read fine with the camera. 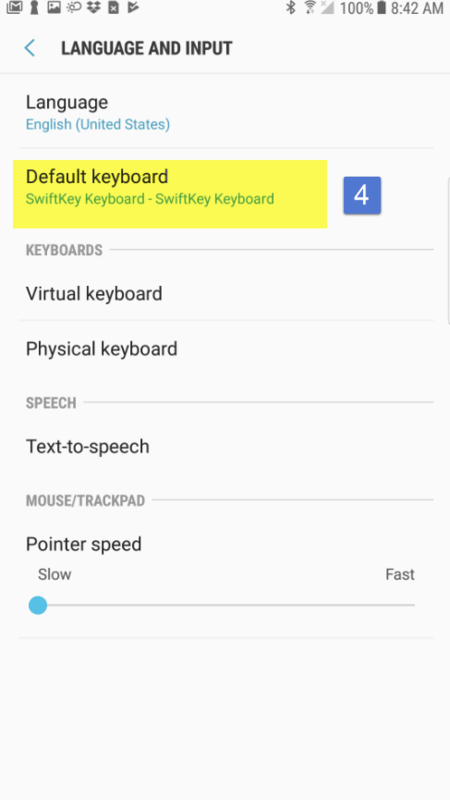 Please check if you install the Swiftkey app as it will interfere with your Bluetooth scanner. 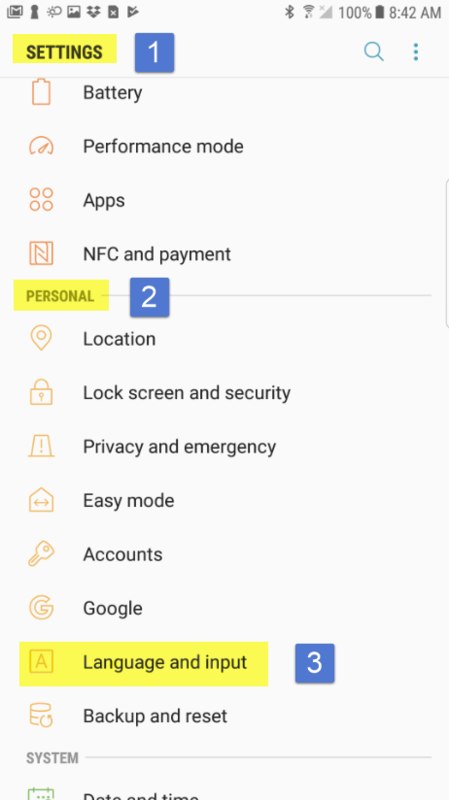 Switched back to default now everything is working fine. Select another keyboard. 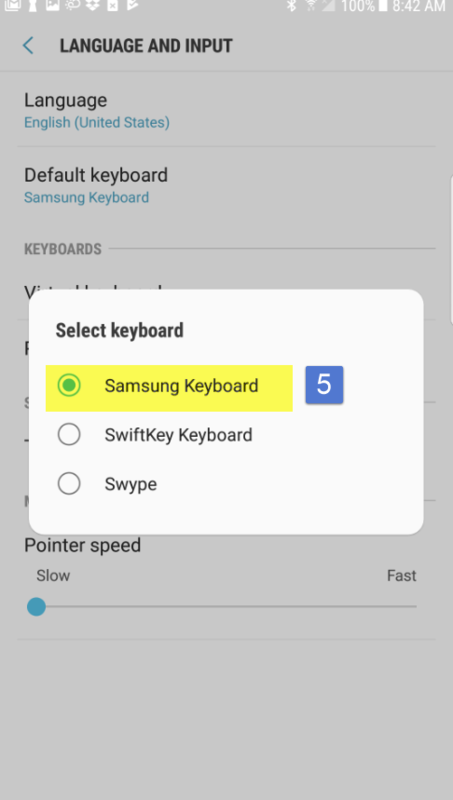 In the screen below, it is a Samsung S6 phone, so we choose Samsung keyboard (5).